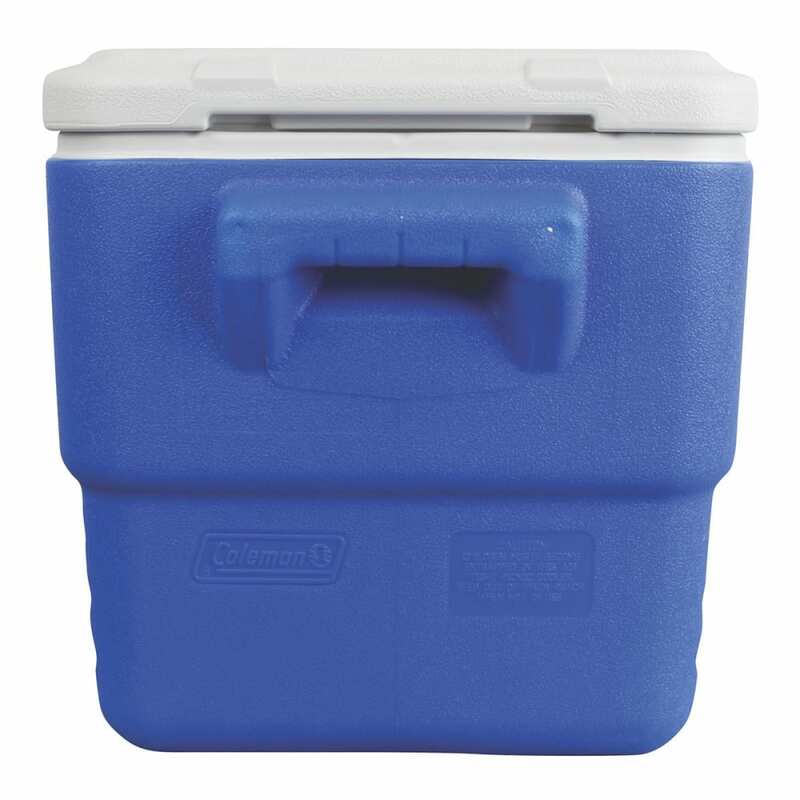 Keep your food and drinks cold, and keep the fun going, for up to 3 days when you bring a Coleman® 36 Quart Performance Cooler. Large enough to hold 46 cans and tall enough to hold 2-liter bottles upright, you'll have plenty of space for refreshments for several people. Whether you're headed on an overnight camping trip, to a tailgate party, or out to a BBQ, the molded handles make getting to your destination easy. 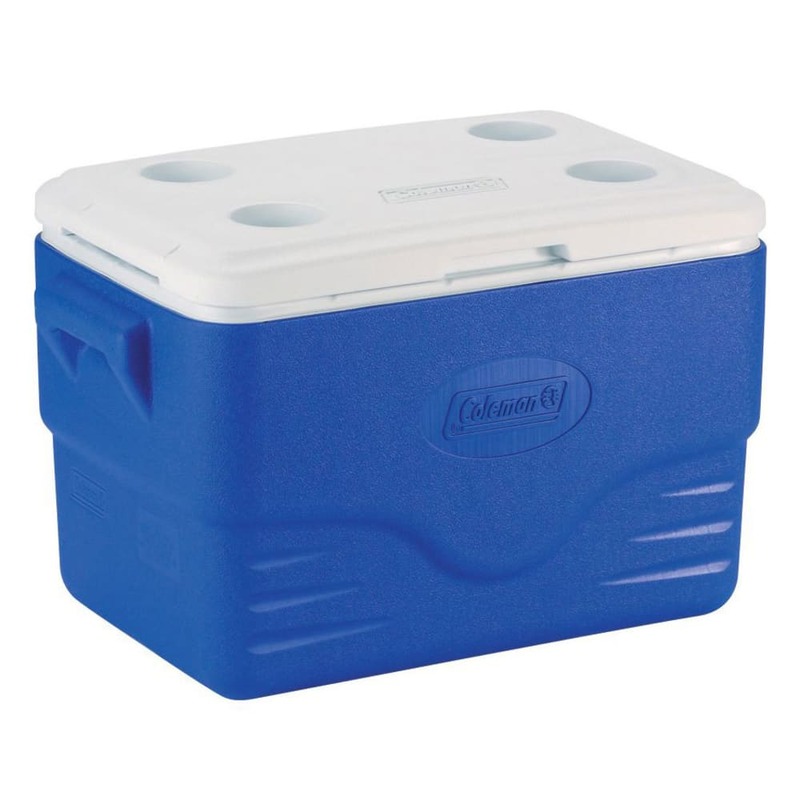 Once you arrive, the cup holders molded into the lid will keep your cold drink close while you enjoy the day.